Angels Among Us RN Pin is a tack style pin with an extra strong tack pin clasp. The pin has a satin-smooth, radiant antique silver finish and exceptional detail. 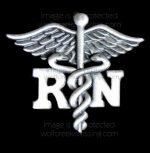 Pin our RN Pin to your coat, on the pocket of your jeans, that little black dress or on a bright white uniform. 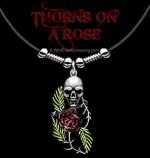 It even looks great pinned on a t-shirt! This beautifully crafted piece makes a lovely long lasting gift. 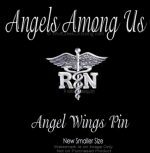 We also have an ANGEL WINGS PIN FOR LPNs and CNAs. ALL of our products come to you in NEW, UNUSED CONDITION. 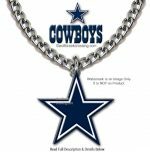 We will package your purchase with SPECIAL care and send to you via USPS First Class mail. 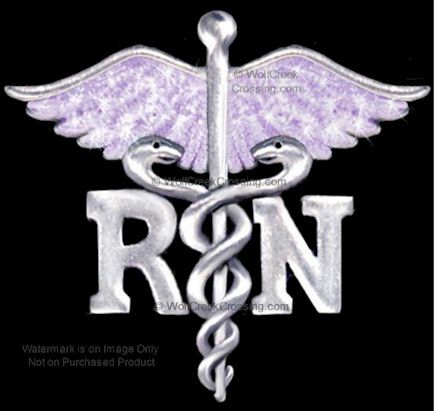 CLICK HERE for more Nurse Related Items!